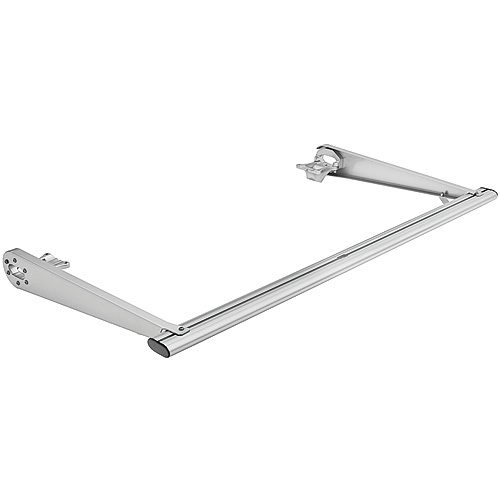 Thule TracRac 24001xt and 24002xt Cantilever Extensions are only compatible with 2018+ TracRac XT Products. 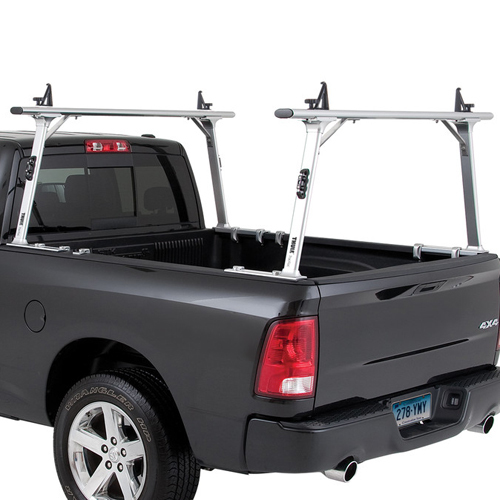 Thule TracRac 24001xt and 24002xt Cantilever Extensions add a third cross bar over the cab of your pick-up truck for additional long load support and cab protection. 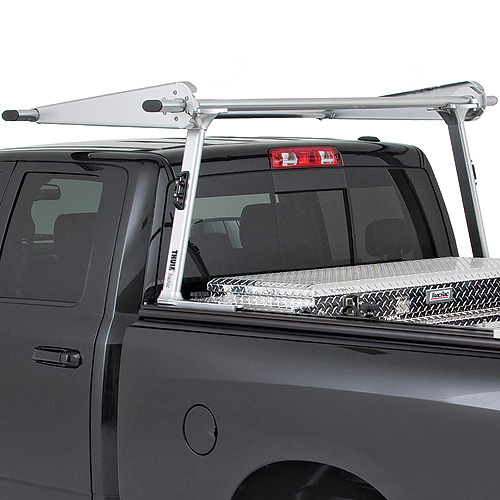 The Cantilever Extension fastens to the front cross bar and extends over the cab - protecting your roof. 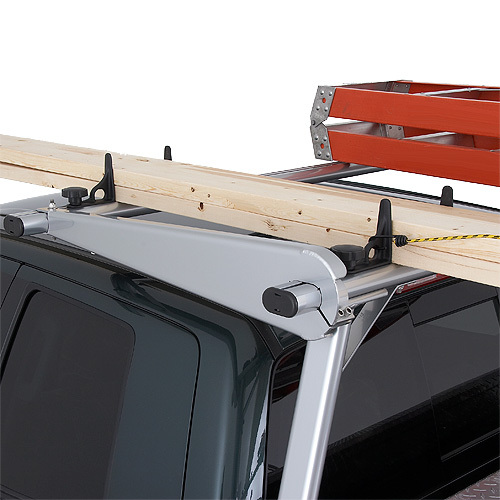 Thule TracRac Cantilever Extensions are available in 2 sizes: compact truck (24001xt) and full size truck (24002xt). 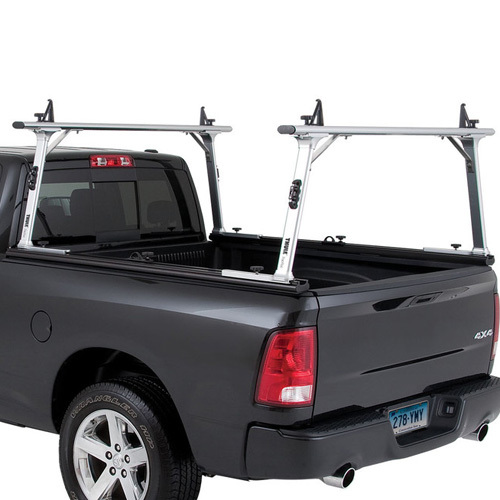 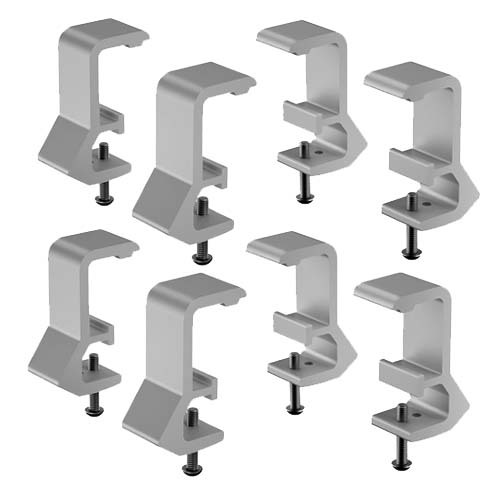 Thule TracRac Cantilever Extensions are compatible with Thule TracRac G2 and SR Sliding Truck Rack Systems, and fit both T-Rac G2 and T-Rac Pro2 Clamp-on Truck Racks. 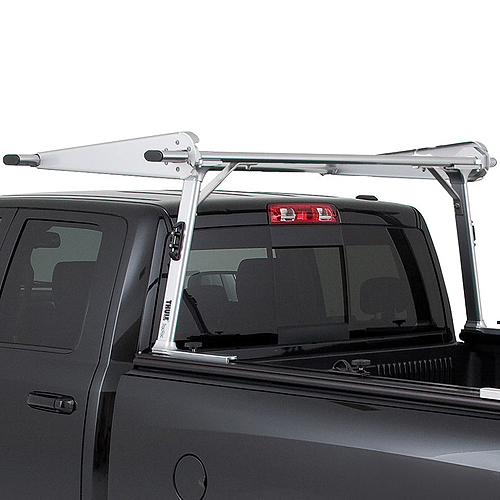 Note: When installed, the Thule TracRac Cantilever will sit about 1.5" to 2" higher than the bed racks. 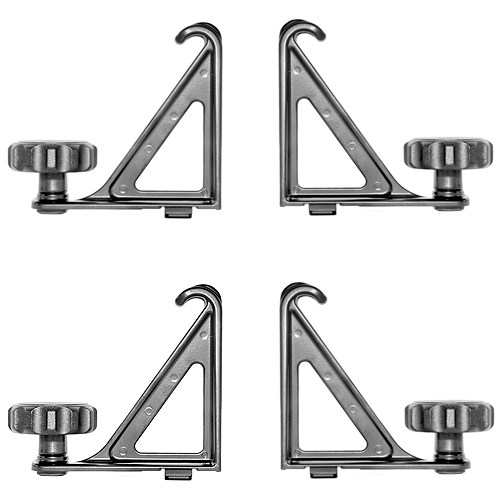 Once the rack system is loaded, it will level out with the height of the bed racks.